Last 21st of May this year, 25 small to medium Boholano businesses took the challenge of going digital. Together with them were 25 freelancers that were ready to take the challenge of assisting the Micro-Small-Medium Enterprises (MSMEs) in building their digital footprint. 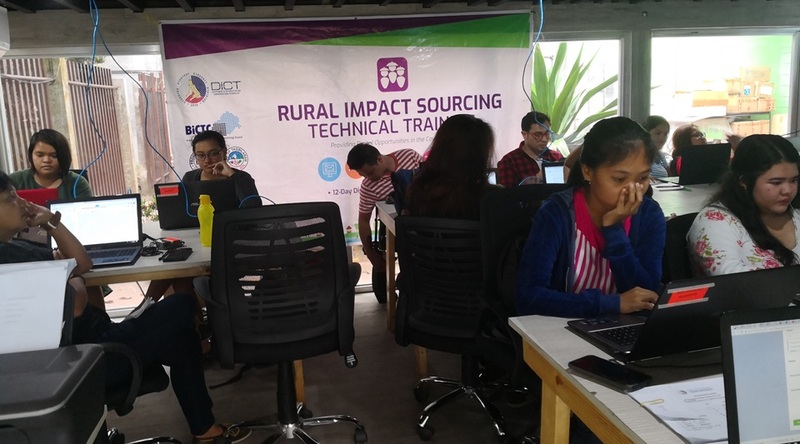 Rural Impact Sourcing (RIS) Program is a nationwide program launched by the DICT to help usher in ICT enabled jobs in socio-economically disadvantaged areas in the country. DICT targets areas where with high population and low employment, mostly from lack of investors. It also aims to promote ICT-enabled jobs as a high value economic activity in rural communities that are not yet ready to host Information Technology – Business Process Management (IT-BPM) operations. Just recently, the participants successfully completed the 10 sessions required for them to graduate from the program. 25 freelancers were partnered with 25 partner MSME and underwent rigorous training in tackling multiple aspects of running a digital business digitally. They are set to graduate this July 27 during the Sandugo Expo. In these sessions, the MSMEs and freelancers were taught about how to brand their business and their freelancer profiles, compose their buyer personas and plot the customer journey. Among the tasks assigned to the freelancers was to prepare and run a 21-day marketing campaign for their partner businesses. They also worked on technical aspects of running the business, like WordPress, the free blogging site, as their web platform. wireframes, plugins, analytics and online security were also taught during the training. The trainees also tried on some sales and marketing where they learned more about customer relationship management (CRM) platforms, the sales cycle, search engine optimization (SEO), email marketing, social media marketing and blogging. 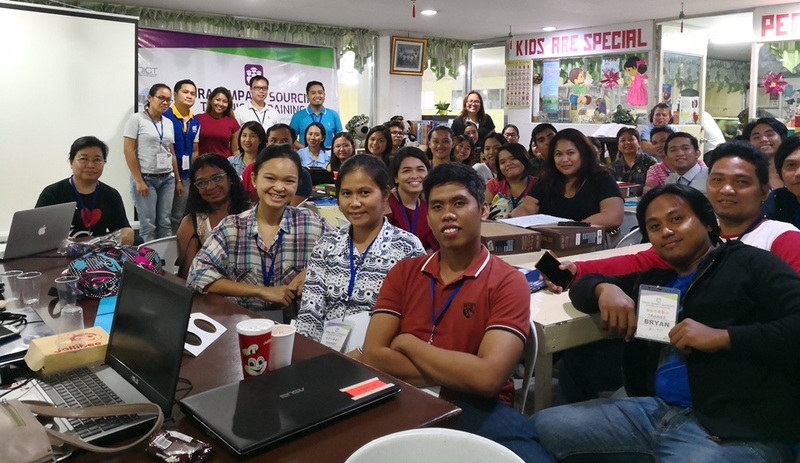 Aside from the digital skills, the participants were also trained in the rules and regulations pertinent to their business when going digital which includes the data privacy law, the cybercrime law and digital marketing ethics they need to adhere to. Joanne Phillips, the president of the Bohol ICT Council hopes that the RIS Training would help Boholanos improve their ICT technical skills, empower local MSMEs to think bigger and ultimately reduce the unemployment rate in Bohol. Philips also hopes to roll out the Rural Impact Sourcing Technical Training program to the 47 towns in Bohol in the next few years.